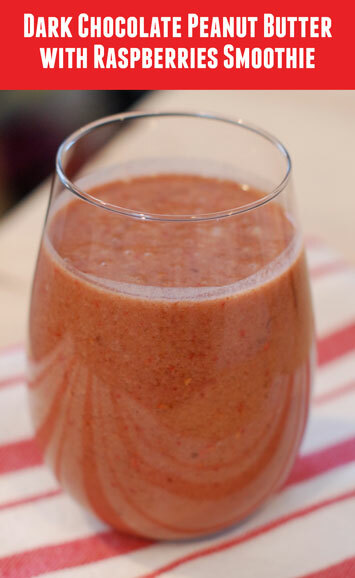 Drinking this smoothie is like treating yourself to your favorite dessert without the heavy calories. Each sip tastes like a piece of chocolate dipped fruit. The combination of berries and peanut butter make this the perfect sip for morning to get you started on the right foot. The bananas provide texture while the berries and chocolate peanut butter pack a flavorful punch that can’t be beat. Add all of the ingredients to a blender or food processor and puree until completely smooth. Serve. The post Dark Chocolate Peanut Butter with Raspberries Smoothie appeared first on - Peanut Butter & Co. Recipe Blog.